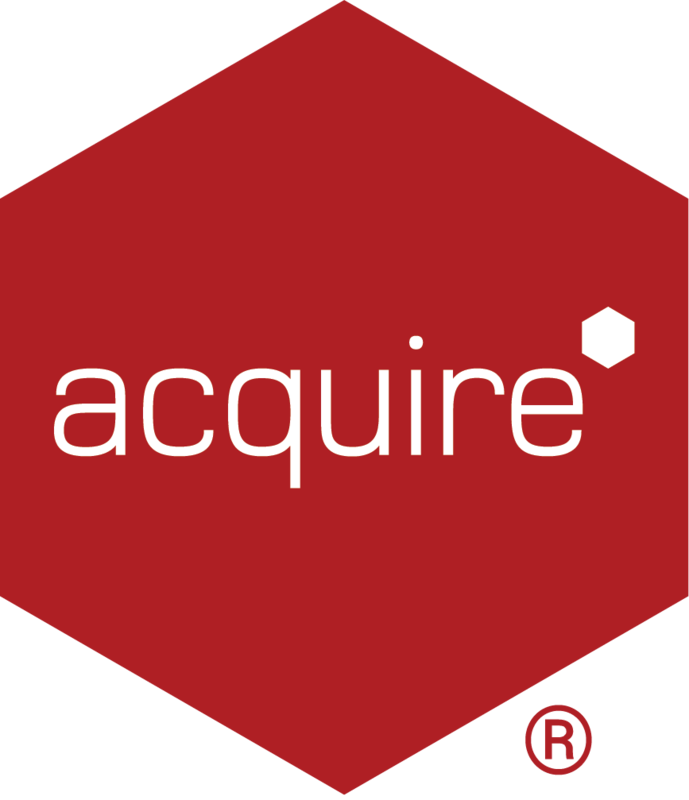 Does Acquire use encryption when when sending a PLUS! Network deployment, if so what method is used? Yes. When an PLUS! Network deployment is created and sent, it is encrypted using Blowfish (448-bit). Please note: there is no encryption method applied when creating a Manual deployment.